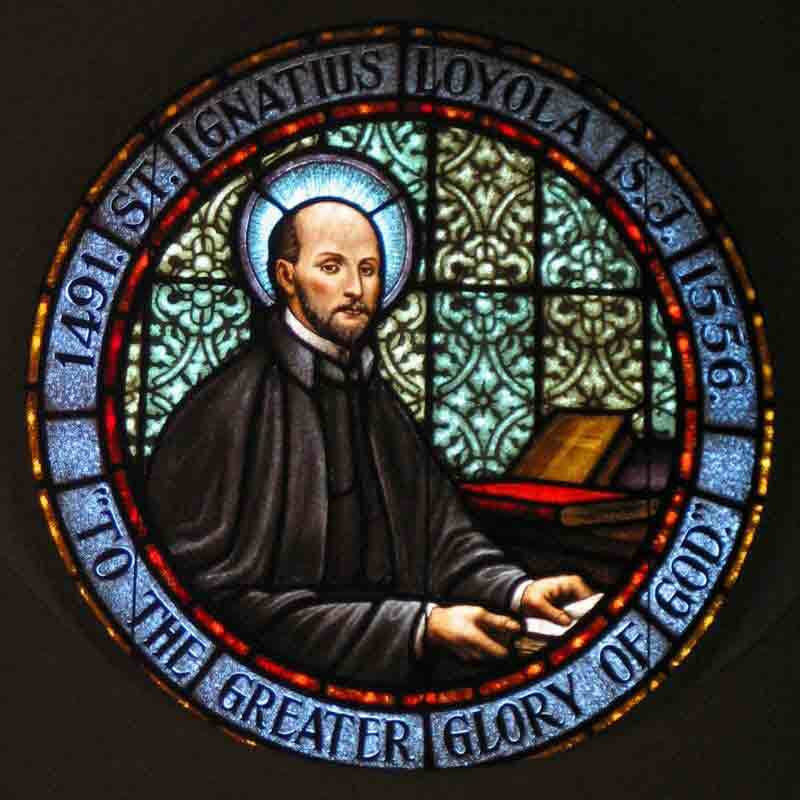 This evening we have the fifth and final session of our Lent course with us looking at the spirituality of Ignatius of Loyola, founder of the Society of Jesus (the Jesuits). We will be particularly thinking about how he incorporated imagination into prayer. The session will begin at 7pm and should last about one hour with Compline following, and will be repeated on Friday after the 10:30 BCP Holy Communion. 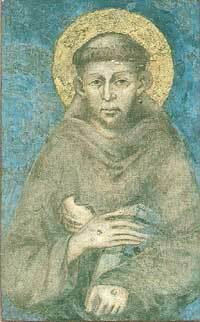 This evening we have the fourth session of our Lent course with us looking at the writings of Francis of Assisi. We will be particularly thinking about how he incorporated poverty into his spirituality and developed an incarnational theology, which spread into a love of the whole of Creation. 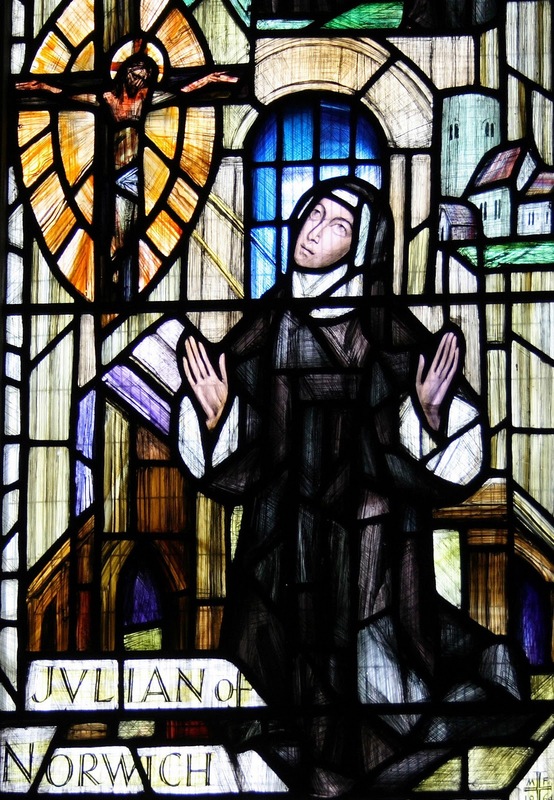 This evening we have the third session of our Lent course with us looking at the writings of Julian of Norwich. We will be particularly thinking about how she incorporated suffering into her spirituality and developed an apophatic theology. We will also be looking at centring prayer and using objects as anchors for these prayers. A powerful and moving new play, ‘The Cambridge Passion’ tells the story of the events in the final week of the life of Jesus of Nazareth. When Jesus, a Galilean Rabbi, enters Jerusalem to celebrate the Festival of Passover, events are set in motion that will lead to his crucifixion by the occupying Roman forces – a crucifixion that will be turned upside by his Resurrection from the dead. The play is being staged by Westcott House, one of the Anglican Theological Colleges in the city. 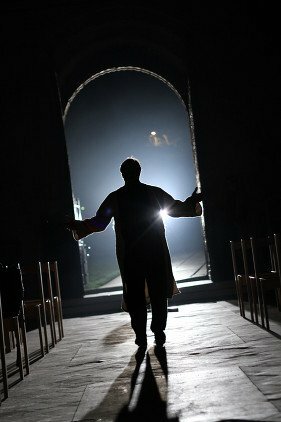 Following highly successful performances in the Diocese of Southwell and Nottingham and with a cast of local ordinands, the play aims to tell the narrative at the heart of the Christian faith in an exciting, dynamic and fresh way. Set to an epic soundtrack and with all profits going to charity, ‘The Cambridge Passion’ is the ideal way to consider the meaning behind Lent and Easter. This evening we have the second session of our Lent course with us looking at the stories of Saint Benedict of Nursia, the father of Western Monasticism, and we will be particularly thinking about his Rule (focussing on Obedience and Humility) and learning about the practice of Lectio Divina. The session will begin at 7pm and should last about one hour , and will be repeated on Friday after the 10:30 BCP Holy Communion.